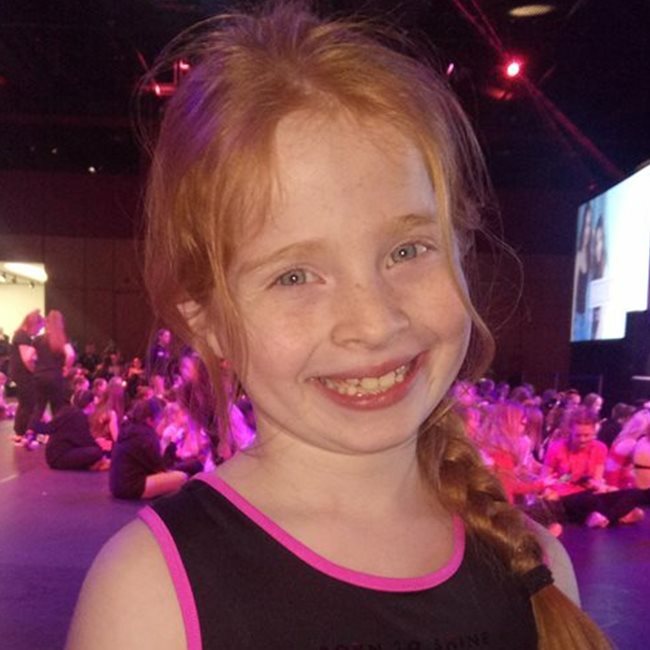 Mckechnie school of dance and performing arts, Grangemouth : acro and ballet and musical theatre for darragh, Caileigh-anne attends ballet, tap, acrobatics and Highland. Mckechnie School of Performing Arts : Caileigh-anne and Darragh study Acro, Ballet and Jazz. Caileigh-anne also studies Tap. Lochlan studies Acro. Darragh has performed in several school Christmas productions. 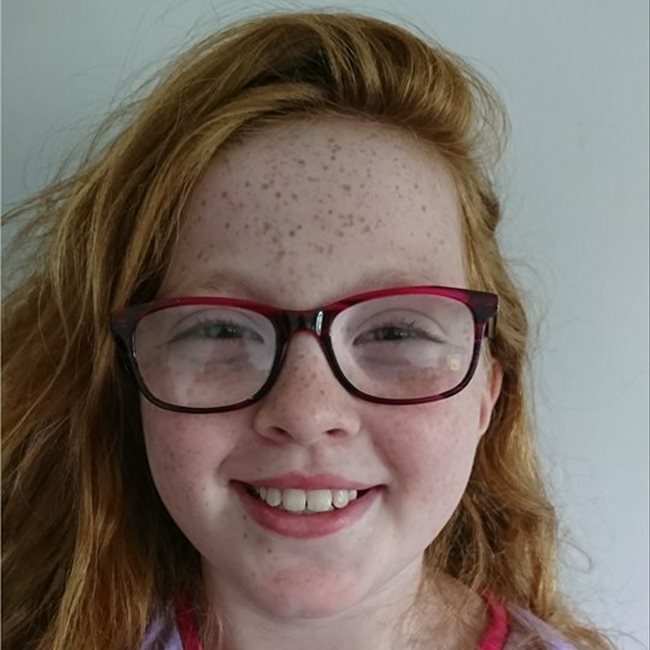 Caileigh-anne recently appeared in a Christmas music video, by Colet Selwyn, playing the part of Daddy's little girl. The Biggest Game In Town 2002? 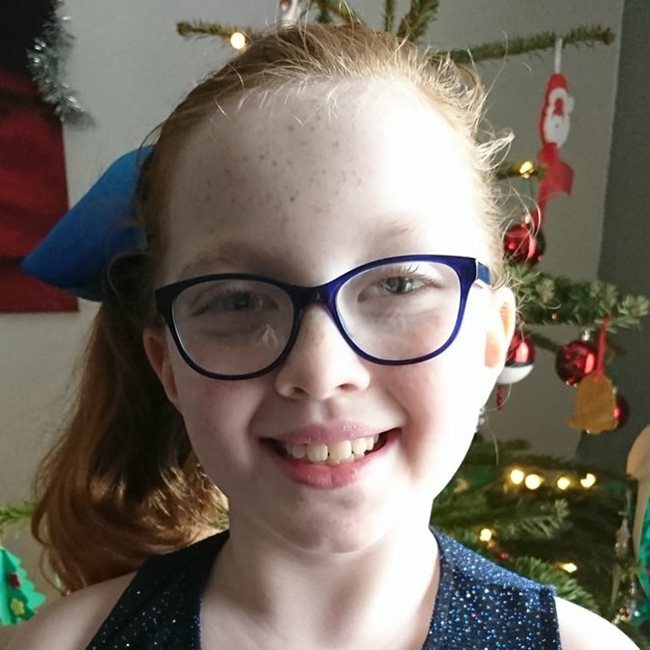 Darragh and Caileigh-anne attend ballet, tap, acrobatics and musical theatre classes. Lochlan attends ballet and tap class and acrobatics.